Cerulean skies cloak a landscape dappled with oak trees and thistles, the sorrowful moan of bagpipes ricochets beneath the castle walls and the air is crisp and clean with the smell of cattle and country. Yes, I am enthralled in the latest episode of Outlander, and its classic depictions of bonnie Scotland. Although I find these depictions hard to believe when I’m curled up on the sofa in a drafty Glasgow tenement with the rain splattering aggressively against my single-glazed windows, I know that Scotland is a country worth investigating for its rich history, cultural attractions and ancient landmarks. Whether you’re a student who’s new to Scotland or a student who was born and bred here, there are a myriad of fascinating places to visit in this country that are often overlooked for the bustle of the bright city lights. We’ve gleaned the knowledge of the crème de la crème of Scottish travel and lifestyle bloggers to ask them their favourite places off the beaten track to visit in this incredible country. Neil Robertson of awesome travel blog Locomotion Scotland says his favourite place is the Isle of Harris. ‘While travellers near and far will always be drawn to the dramatic magnificence of the Isle of Skye, there is an awful lot to be said for continuing on just a little further. Crossing over to Harris and the Outer Hebrides, the landscapes change drastically as rugged cliffs and thundering waterfalls are replaced by luscious beaches and lunar landscapes. With the likes of Luskentyre, Scarista and Hushinish to boast of, Harris has some of the world’s most beautiful and undisturbed stretches of coastline in the world. Offering fantastic hill walking, wildlife spotting, golf and epic road tripping – this is Scotland at its scenic best’. If you’re keen for more travel chat, follow Neil on Twitter. 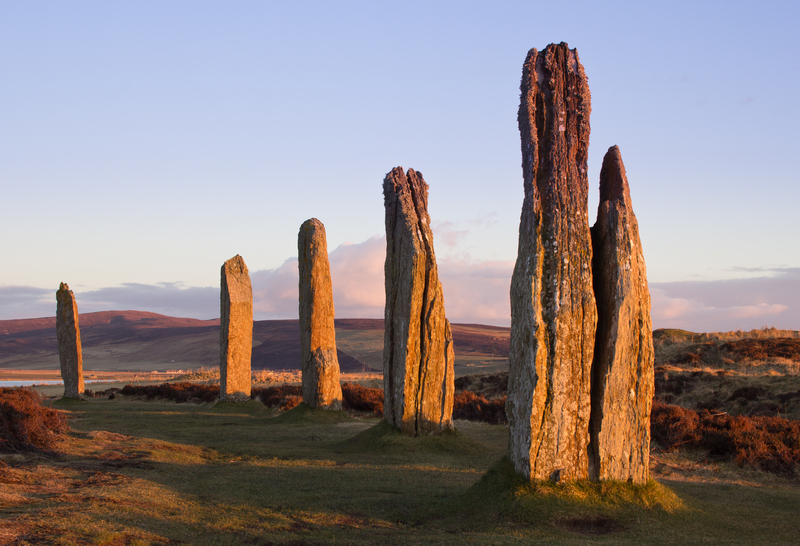 Keith Savage runs popular blog Traveling Savage and he discusses why Orkney is a unique place to visit. ‘My favourite place in Scotland are the Orkney Islands. There’s a mystique about the Neolithic sites there that gets under your skin and beckons you back. The Ring of Brodgar, in particular, with its ageless stones is dear to me’. Make sure to drop Keith a line over on Twitter. Scotland Traveloholic Alexa Zych explains why her favourite place is The Hollow Mountain. ‘Ben Cruachan Power Station is one of our favourite, secret places on a Scottish map. Well, it’s not that secret, but you can find out yourself how beautiful it really is if you arrive late for the bus tour, like we did. There are two paths up the hill to reach the power station. The short one is steep and more physically demanding. 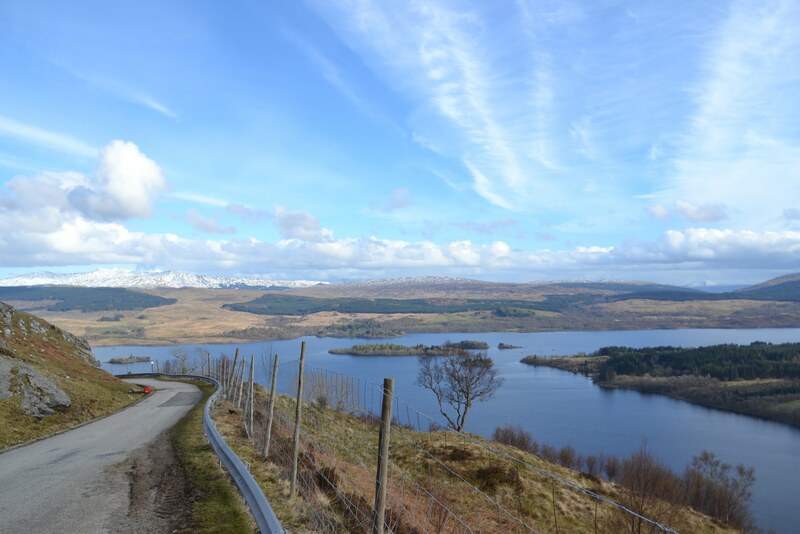 The longer one, which we took, offers a tranquil walk with a breathtaking panoramic views over Loch Awe and South part of Agryll. The best ones are from The Dam! “Why is it so special”? You may ask. It’s the world’s first reversible pumped storage hydro scheme, the highlight of any guided bus tour is a ride down the tunnels under the mountain to the huge turbine hall. The Hollow Mountain proved to be one of our best days out that we did not plan or expect; that’s why we really liked it and recommend it as a less obvious place to visit’. For more travel tips and tricks, check out Alexa’s Twitter. 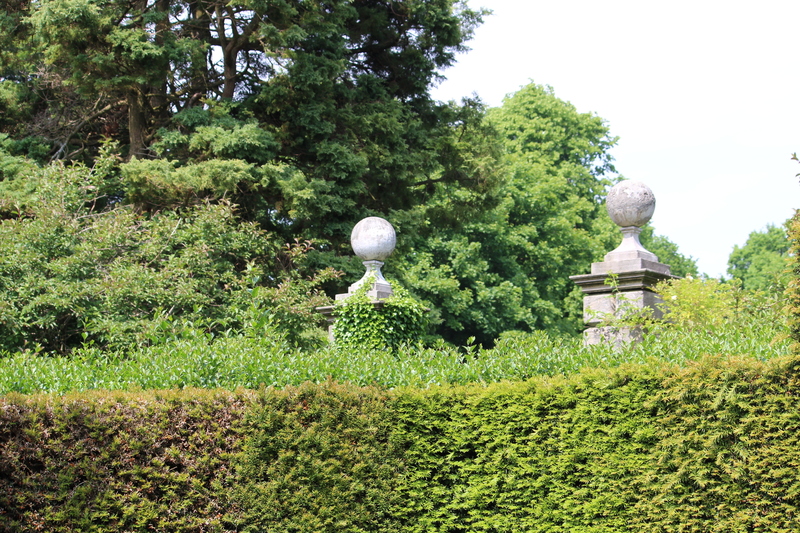 Nicola Mcnaughton of blog The Bonnie Gardener says ‘My favourite place which is slightly off the beaten track is Greenbank Gardens on the south side of Glasgow near giffnock – it’s a national trust property. It has a beautiful walled garden which is filled with colourful herbaceous perennials throughout the spring, summer and into autumn. I love it because it’s peaceful and colourful and easily accessible from the city – like a sanctuary, and it is full of wildlife. I’d recommend it to anyone – novice gardeners and experts alike, or even for those who just want a bit of peace and quiet. It’s a great place to go for an early evening walk’. With gardening advice galore and ideas for beautiful places to visit in Scotland, follow Nicola on Twitter. Fiona of Fiona Outdoors says ‘One of my favourite things to do is Munro bagging in Scotland’s great outdoors. 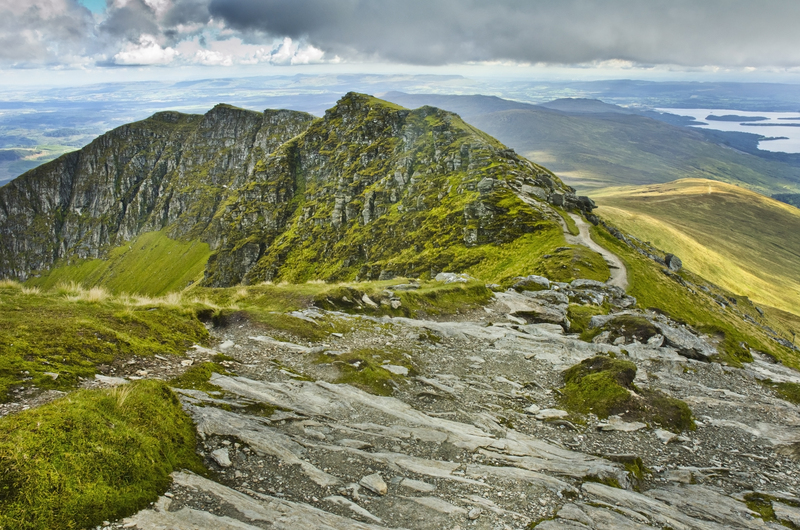 The pursuit of Munro bagging sees walkers ticking off a list of all of Scotland’s mountains with a summit of more than 3,000ft. The list was originally created in the late 1800s by Sir Hugh Munro and since then there have been a few alterations to the list due to modern measuring devices. The number is now set at 282. The Munros Table has become an increasingly popular focus for walkers. It’s a great way to discover new places in Scotland, enjoy time outdoors with friends and escape university life for a while. * Schiehallion, in Perthshire. Two hours from Glasgow or Edinburgh and around 90 mins from Dundee or Stirling. * Mayar, Angus. 1hr 15 mins from Dundee. * The Cairnwell Munros, Glenshee. Around 1hr 20 mins from Dundee. * Mt Keen, Cairngorms. 1 hr 15 from Dundee; 1 hr 25 fro Aberdeen. Warning: Even the easiest Munros can be a big undertaking if you are unfit or do not have the right kit. 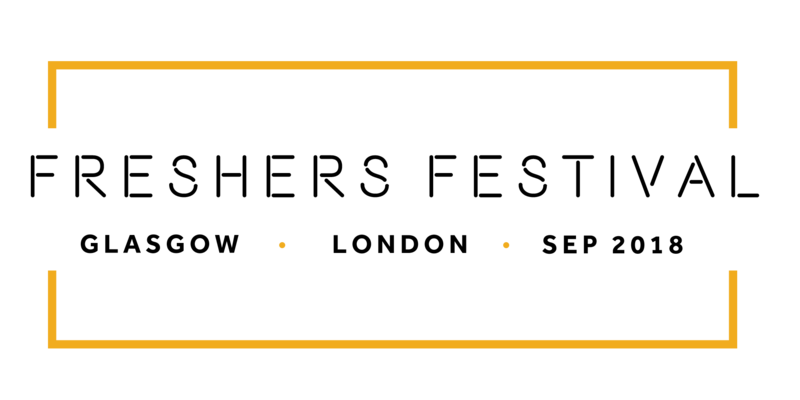 You should check the weather forecast, take the right clothing and equipment, make sure you know how to use a map and compass if the weather is to be poor, walk with others and tell someone where you are going. You will need a car to reach many of these mountains although you could use public transport and then cycle to the base. Fiona has walked 215 Munros in the list and hopes to finish a full round at some point. Keep track of her over on Twitter. 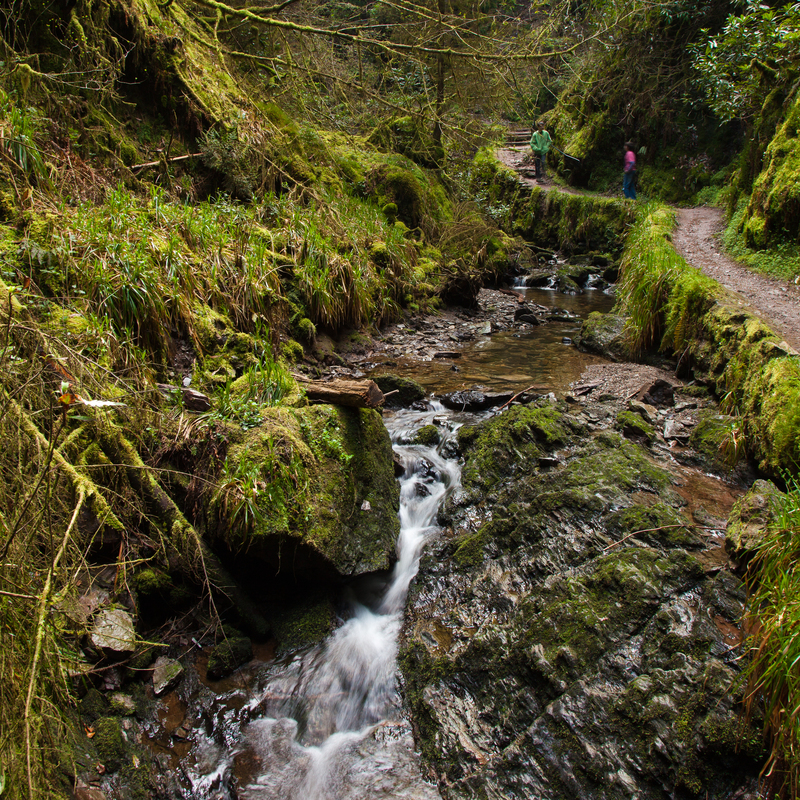 Adventures Around Scotland writer Susanne Arbuckle says ‘It is a magical and mossy woodland gorge complete with tumbling waterfalls, bubbling pools and a diverse and flourishing eco-system. It is as close as you will find to a temperate rain forest on this side of the Atlantic and at times it is hard to believe you are still in Scotland. Named after the mischievous sprite in Shakespeare’s ‘A Midsummer Night’s Dream’, it has a playful resident spirit of its own called Poca Ban that disguises itself as a ball of wool and rolls around the glen looking for unsuspecting victims to trip up! It is the kind of spellbinding place that will convince you fairies really do exist’. Check out more magical places to visit courtesy of Susanne on Twitter. Our Freshers’ Festival choice would be the incredible Crookston Castle. Only a 10-minute walk from Crookston train station in Glasgow’s South Side, this castle is a hidden gem that’s often overlooked by locals and tourists, making its ancient quality and rich history more magical. Parts of the castle’s ruins date back to the 12th century, and it was rumoured that Mary Queen of Scots was betrothed there under a yew tree to her second husband Henry Stuart, Lord Darnley. 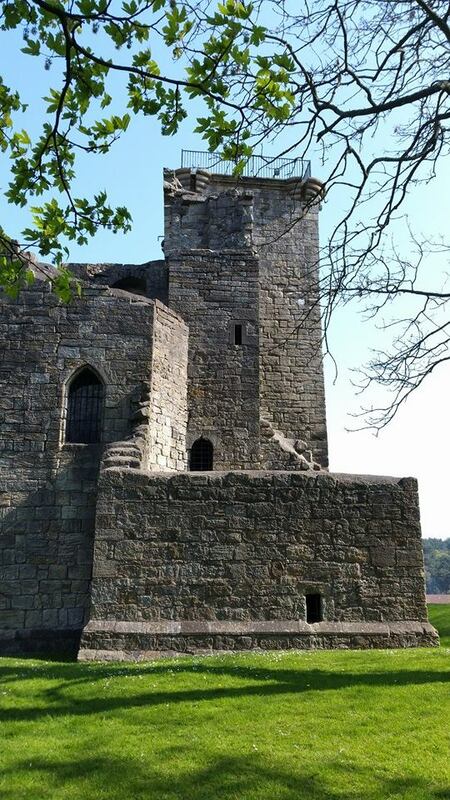 You can go inside and see the master’s chambers, the great hall, guest apartments and climb to the top of the castle for incredible views across the Pollock area. 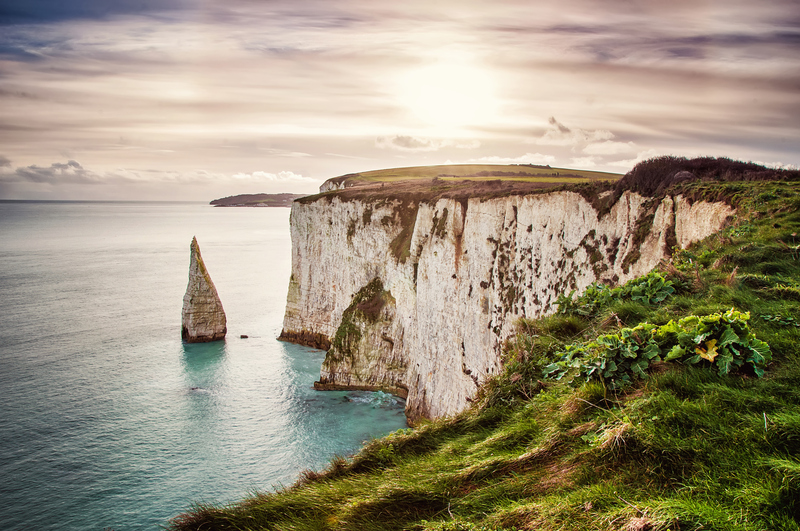 Do you have a favourite unique place to visit off the beaten track? Give us a shout with your answer over on Twitter.